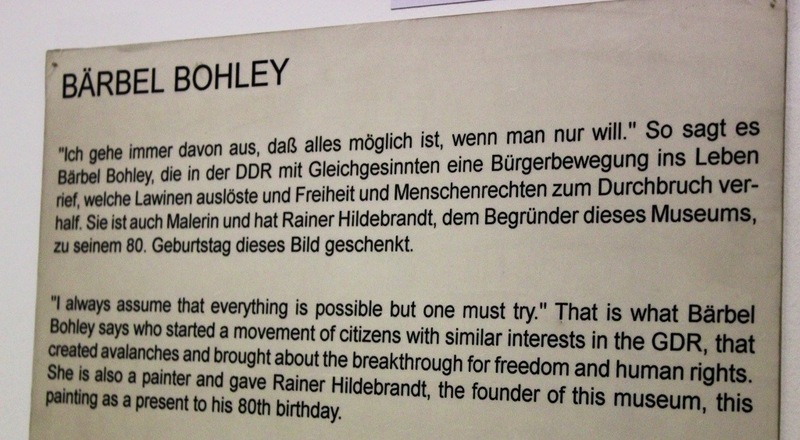 There was an entire section in the Checkpoint Charlie museum devoted to non-violent revolutions. 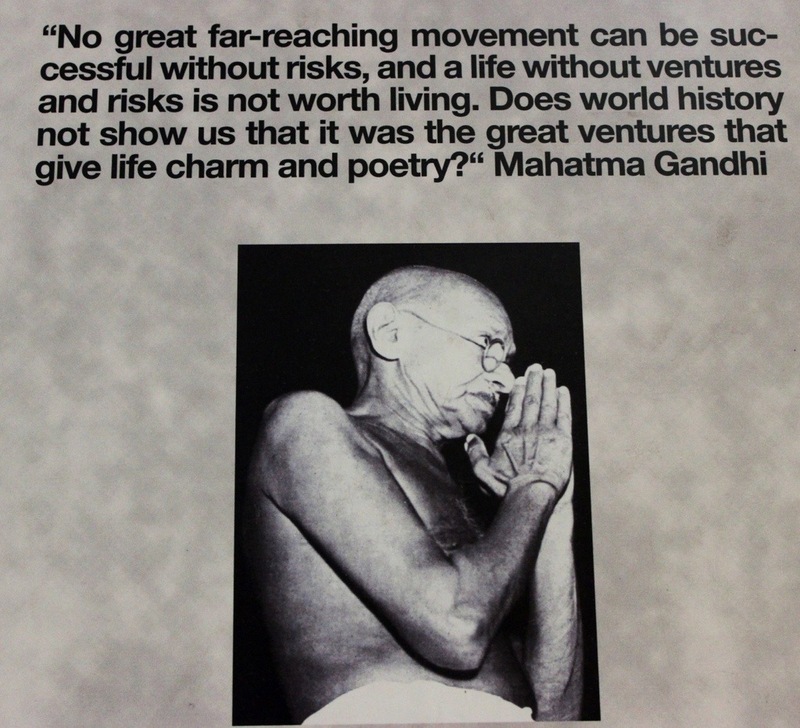 Gandhi and Martin Luther King were obviously focal points but there was a smaller wall of people who were killed/murdered fighting for peace, justice…for humanity. I had never heard their names before, but their stories are extraordinary. Individuals making a difference! The story below is about a woman named Barbel Bohley who was an artist and one of the co-founders of the Initiative for Peace and Human Rights. (One of my very good friends from Montreal is named Barbel – so when I saw the name I was drawn to her story.) Sounds like an incredible woman- just like my friend!